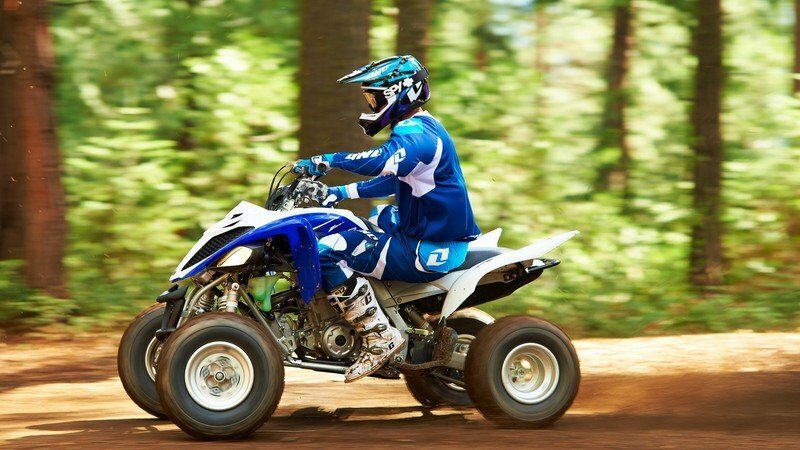 The Yamaha Raptor 700R comes with boatloads of power, but its true appeal lies in the details, specifically all the elements that make this ATV quite a catch in its segment. Aesthetically, the Raptor 700R is dressed to impress - and a whole lot more - with a new styling that pays true homage to the ATV’s menacing looks. 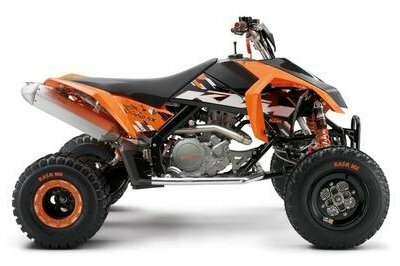 Proudly assembled in the US, the Raptor 700R also has a hybrid steel aluminum frame and Controlled-Fill aluminum sub-frame and cast aluminum swing arm, all of which combine to produce a super strong structure to make the raptor 700R the lightest ATV in its class. Another bonus is a thick and comfortable seat provides great comfort to the rider, as does the adjustable suspension and the sport-tuned piggyback shocks that provide excellent ride-ability. Dual counterbalancers, electric starting, and reverse keep things nice and in order for the rider. 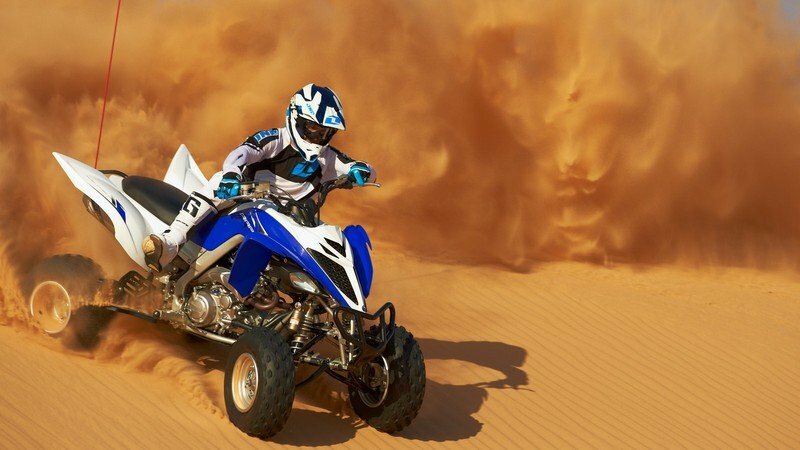 At the heart of the Raptor 700R is an engine that’s absolutely no joke, a 686cc engine that’s both light and strong, efficient and hard-hitting, quick-revving and performance enhancing. 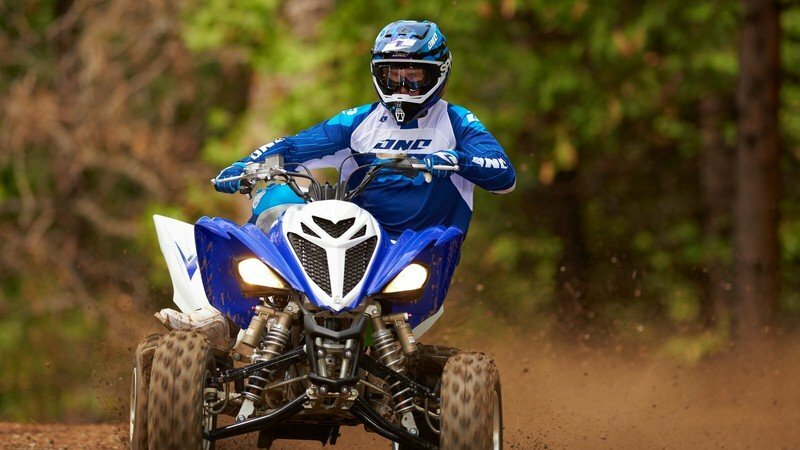 The engine can rev all the way to 9,000 rpm and, when combined with Yamaha’s very own YFI fuel injection system, is a powertrain that offers excellent engine performance in a wide range of conditions, elevations, and temperatures. 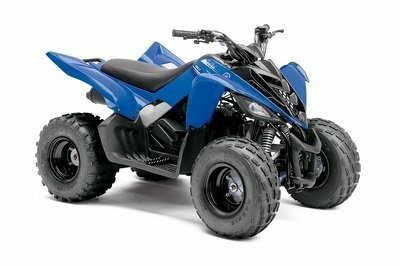 Then there’s the matter of handling, which the Raptor 700R draws from its YFZ inspired set-up. 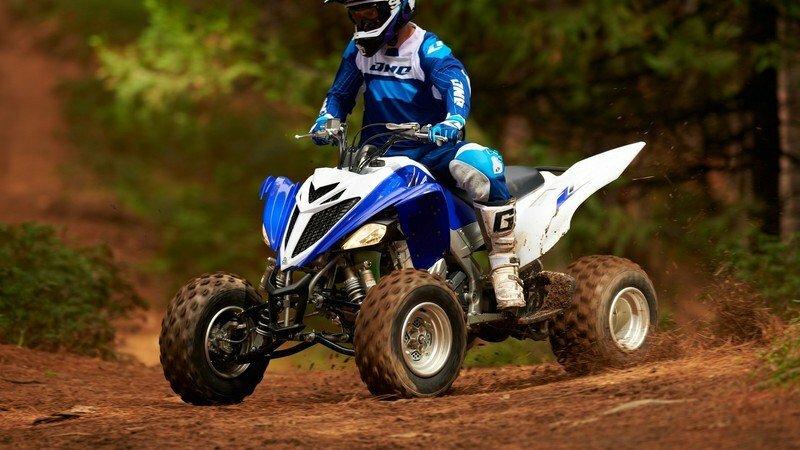 Thanks in large part to the ATV’s 9.1" of front travel and 10.1" out back, the state-of-the-art steel front section chassis with an aluminum rear section and detachable subframe, and the new twin piston rear brake caliper along with the twin aluminum-piston front disc brakes, combine to make sure the Raptor 700R is primed and ready for all kinds of action. Find out more about the Yamaha Raptor 700R after the jump. New styling enhances the Raptor 700R’s menacing looks. An adjustable front brake lever enables precise tuning for the rider’s personal preference. 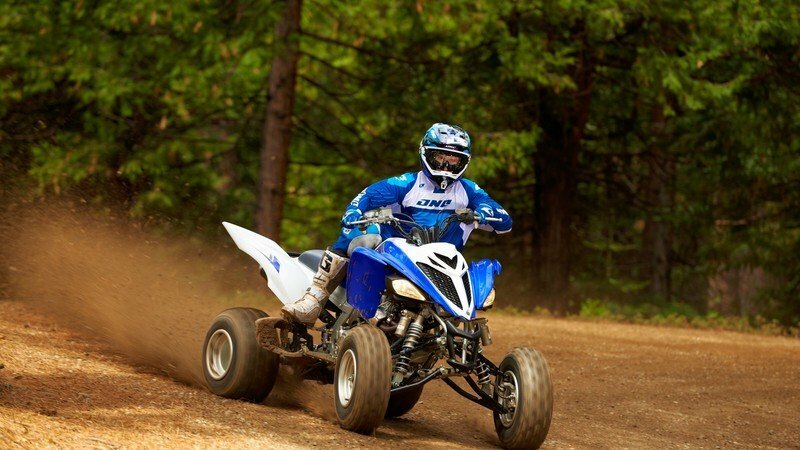 New Maxxis tires deliver class leading traction. Twin piston rear brake caliper is added for excellent stopping power. 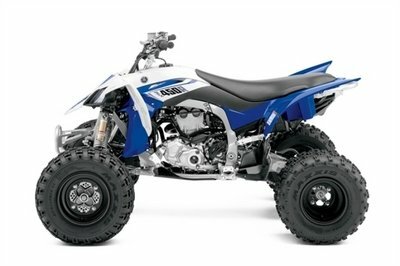 The Raptor 700R is proudly assembled in the U.S.A., alongside Yamaha’s 4x4 and Side x Side utility vehicles. New aggressive styling makes the Raptor 700R look as menacing as it really is. 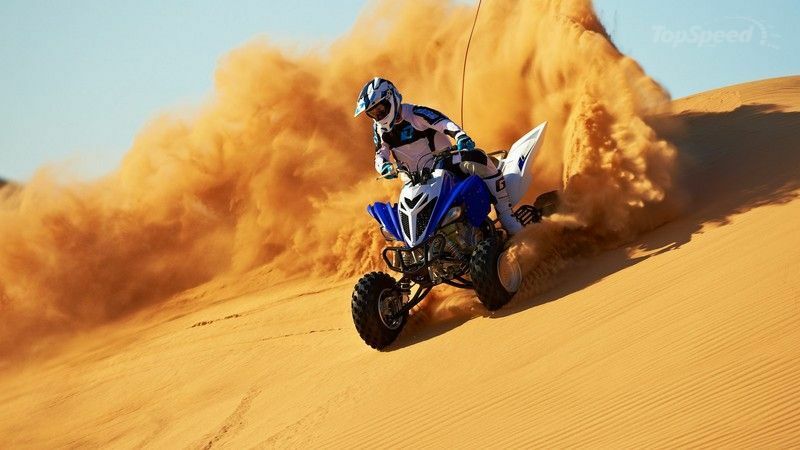 The mighty Raptor 700R is ready to go whether the destination is the dunes, the trails or the track. 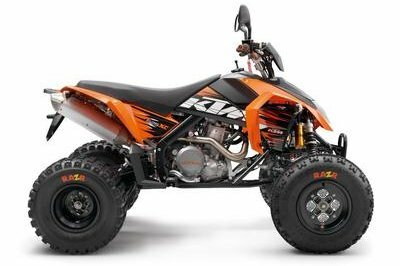 Big power and lightweight, a combination that makes any ATV rider take notice, is standard on the Raptor 700R, with a hybrid steel aluminum frame and Controlled-Fill aluminum sub-frame and cast aluminum swingarm combining to produce a superstrong structure and the lightest ATV in its class. 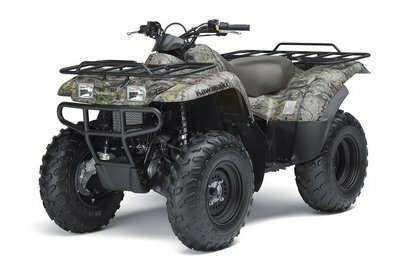 A thick comfortable seat, adjustable suspension with sport-tuned piggyback shocks provide excellent comfort while the dual counterbalancers, electric starting, and reverse keep things nice and civilized when needed, but when it comes time to pull the trigger the big-bore Raptor 700R stands tall. New twin piston rear brake caliper is added for excellent stopping power on the trail or in the dunes. High-performance 21x7-10 front and 20x10-9 rear Dunlop® radials with a specially designed tread pattern deliver superb, class-leading traction for razor-sharp handling in a variety of terrain and conditions.